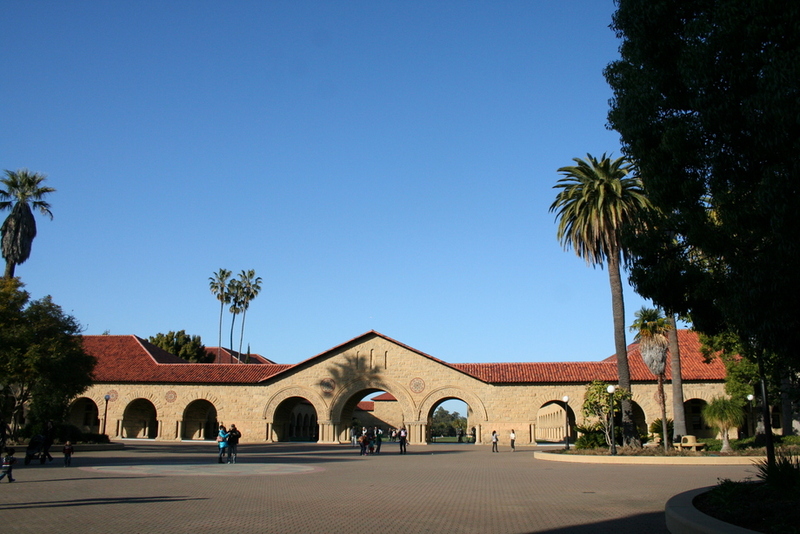 A couple of weeks ago we went for a wander around Stanford’s campus and admired some of their pretty architecture. Walking through some of their archways. 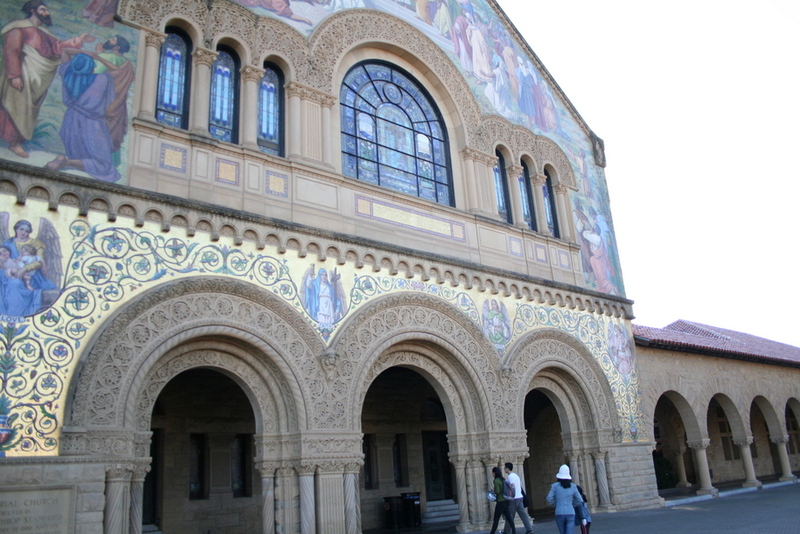 The facade of the campus church. 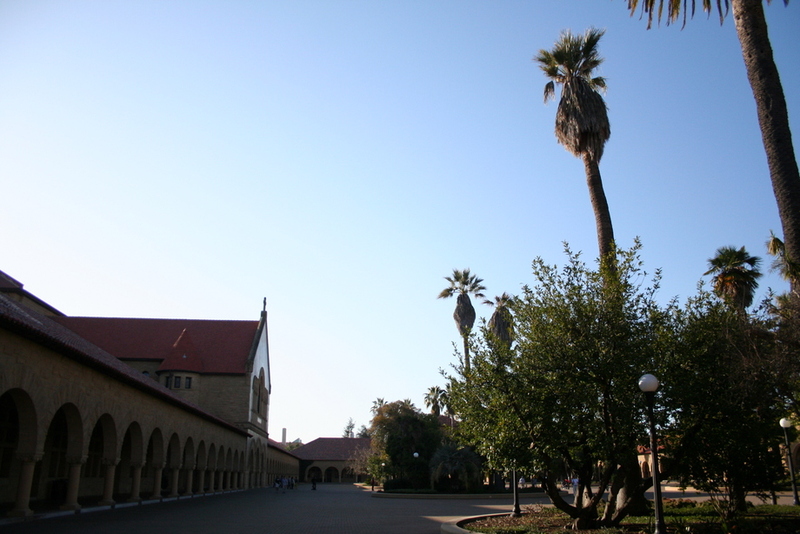 The rest of the main quad (this is what you see standing in front of the church). 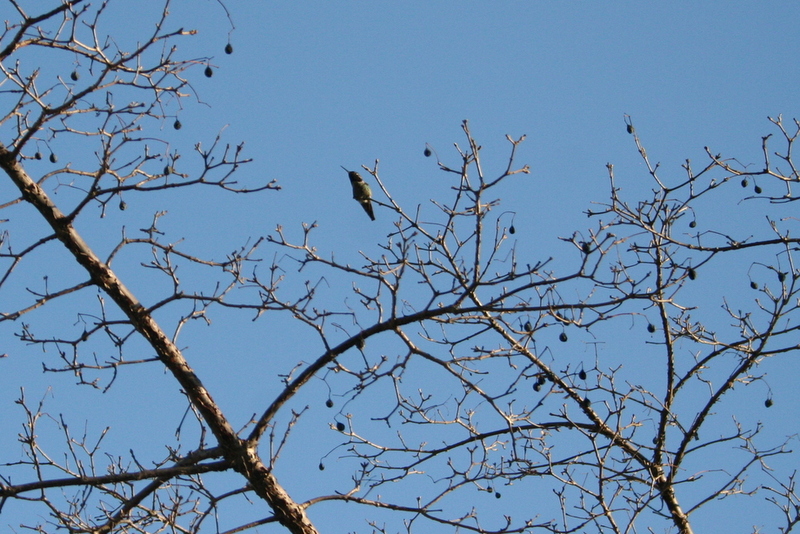 We also saw this little hummingbird perched on a tree! This entry was posted in Exploring, Photos. Bookmark the permalink. You have a lot of lovely exploring to do in your area. Great pictures. I got the picture book from my birthday party today as we had dinner at Dave and Bets’s. Sorry you guys are so far away. It was fun. If you have not talked with mom lately, Mark has met a girl/woman and they are planning to marry. It is fast, but they are not teenagers either. They were introduced by a couple who were the leaders in a discipleship class Mark is taking. We are going down to be with the kids during Spring Break. We talked with Mark and Christy by Skype so that is how we met her. Seems like it should be a good thing, but whatever it is in God’s hands. We have to trust Him.